Koch Foundation Announces 2016 Scholarship Recipients | Koch Enterprises, Inc.
Koch Foundation, Inc. has announced the winners of the Robert L. Koch, Mary L. Koch and Louis J. Koch Scholarships. This year the foundation awarded three scholarships, each in the amount of $16,000 to cover four years of attendance at an accredited college or university. There were 20 applicants: Uniseal – 2, GKS – 2, Brake Supply – 3, Gibbs – 10, Audubon Metals - 3. Matthew James Gleason, son of James Gleason employed at George Koch Sons, is this year’s recipient of the Robert L. Koch Scholarship. Matthew attends Memorial High School in Evansville, IN. 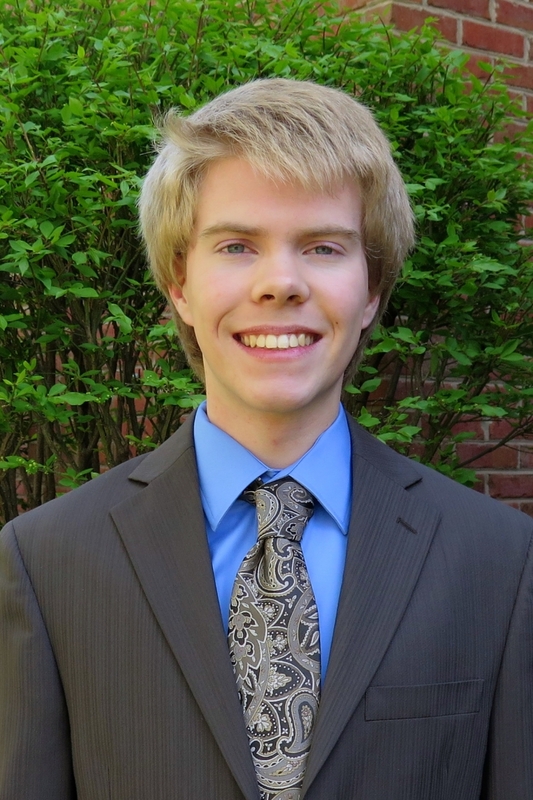 Matthew plans to attend Purdue University and major in computer science. In addition to his exemplary grades in rigorous classes, Matthew has developed leadership skills through his band experience. He plans to audition for the Purdue jazz band. Caitlyn Marie Kirchoff, daughter of Brian Kirchoff employed at Gibbs Die Casting, is this year’s recipient of the Mary L. Koch Scholarship. Caitlyn achieves at a high level in her classes at Henderson County High School. She has maintained a 4.0 GPA while also being involved in extracurricular activities such as Leo’s club, DECA, varsity tennis and church youth group. 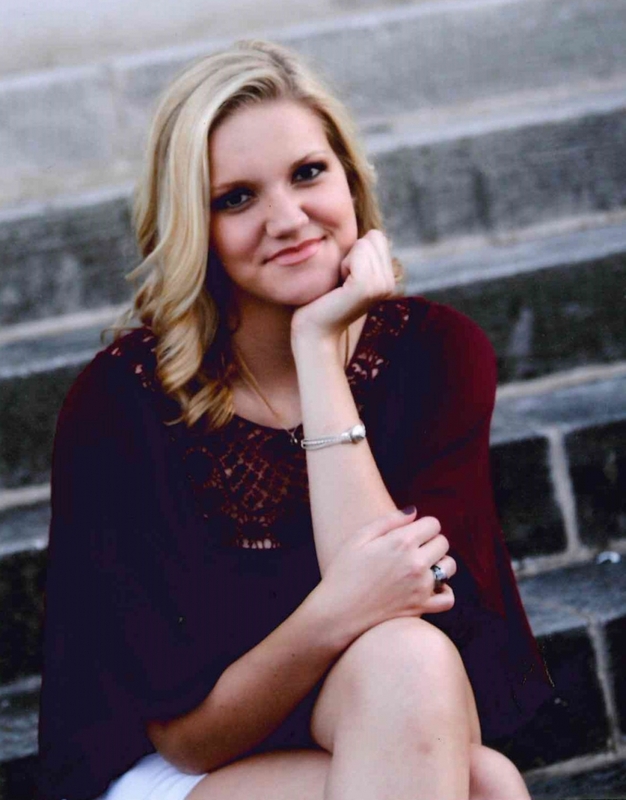 Caitlyn will attend either Eastern Kentucky University or Murray State to pursue a marketing or business degree. She hopes to further her education by earning a master’s degree after her undergraduate work has been completed. Amanda Jo Marlin, daughter of Kevin Marlin employed at Gibbs Die Casting, is this year’s recipient of the Louis J. Koch Scholarship. Amanda attends Henderson County High School. Amanda plans to enroll at Eastern Kentucky University and major in public relations. Amanda has been driven to attain excellent grades throughout high school. She has been active with swimming, volleyball, church youth group, volunteering and has been the photo editor of the Henderson County High School yearbook.